It's getting hot in here. Time to Roll on the Mattole. 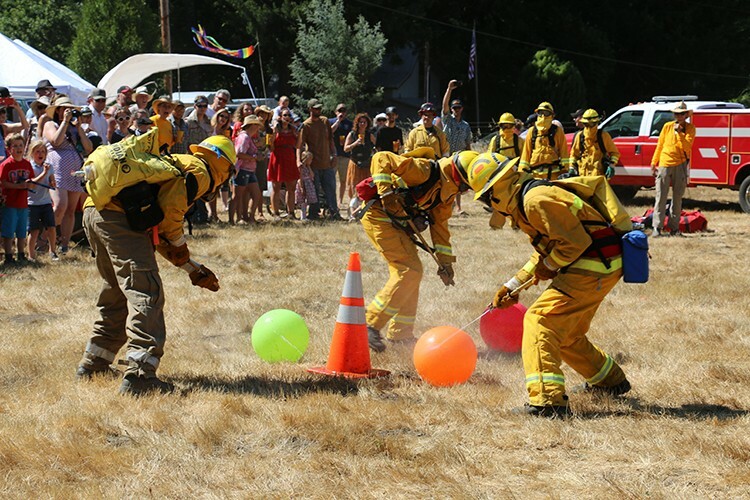 On Saturday, July 29 from noon to midnight at the Mattole Grange, spend time with some real hosers listening to live music, eating barbecue and watching the wildland firefighter challenge ($25, $20 students/seniors, free for kids 12 and under with adult). All to benefit the Honeydew Volunteer Fire Company.